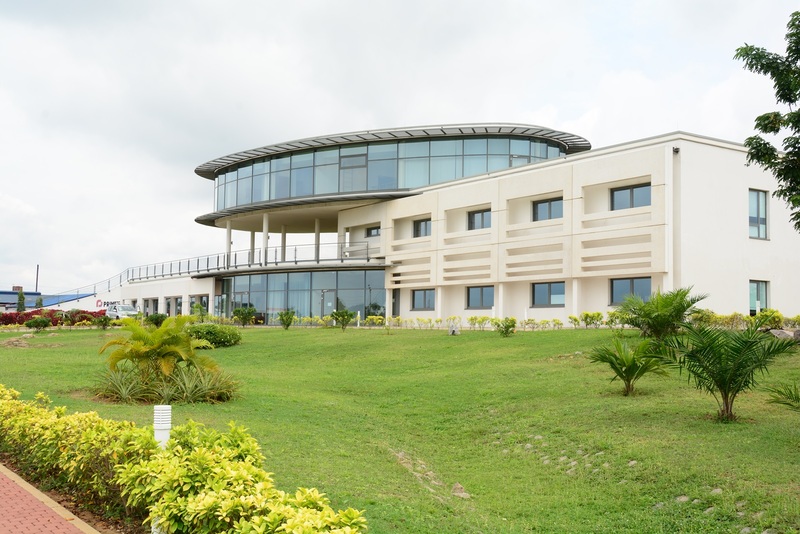 With a growing and substantial need for infrastructure in much of sub-Saharan Africa due to rapid urbanisation, Solid Green has embarked on a number of sustainability-focused projects in West Africa that include both policy work, and consulting on buildings in line with the Green Star standard. It may be an old adage but it certainly rings true that “Africa is ready for business”. The rapid urbanisation in most of sub-Saharan Africa has created a substantial need for infrastructure. The single biggest risk to this upsurge in infrastructure projects, however, is the scarcity of a reliable power supply. More buildings are being built in Africa than ever before, which is sure to put a further strain on already fragile grids. Against this backdrop of rapid urbanisation and unreliable power supply, more efforts are needed to legislate the minimum performance of buildings, and to advocate for them to be built in as sustainable a manner as possible. There is significant potential for the use of renewable energy all throughout Africa but before this happens, buildings should be built to use less energy from the outset. 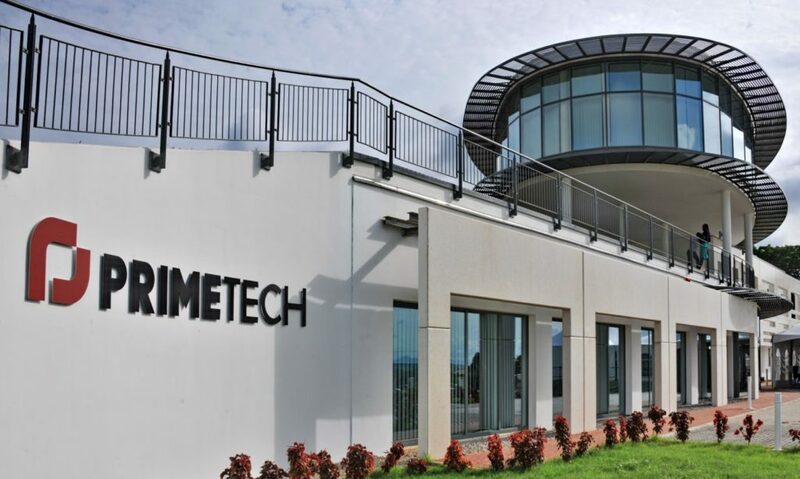 PrimeTech Design and Engineering office in Abuja, Nigeria, demonstrates good daylight and thermal comfort with high performance glazing and external shading. Solid Green has embarked on a number of projects that are focused on sustainability in West Africa. Notably, we have recently been appointed to assist the Federal Republic of Nigeria in a project where we will contribute to the development of a Nigerian Building Energy Efficiency code between now and April 2017. Currently, only South Africa has adopted its own energy efficiency standard that is required by law for council approval of building plans. This shift to policy work on the African continent has been a long held goal of ours, and we will be posting updates as this work progresses.